Which merchants offers digital receipts? You can find merchants providing Kwick receipts in Sweden, Finland, Norway and Denmark. 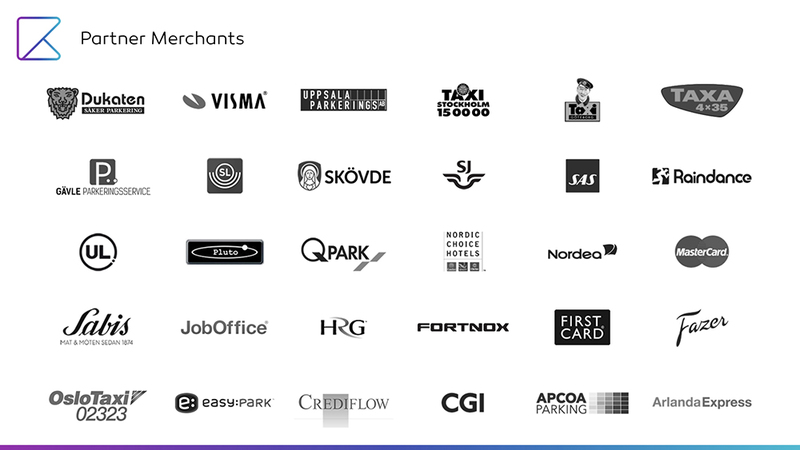 Extending from companies like SAS, Taxi Stockholm, SJ, EasyPark to Nordic Choice Hotels. Find complete list of merchants at kwick.io.